Anarbor, fresh off a run of dates with The Almost and This Providence, has lined up a fall tour schedule that finds them supporting Straylight Run from October 6-24 and Hawthorne Heights from November 29-December 20. The band’s track ‘You and I’ off their recent Hopeless Records EP ‘Free Your Mind’, currently appears on the Cartoon Network original movie, ‘Scooby Doo: The Mystery Begins’. The film premiered on Cartoon Network last month and is now available on DVD and Blu-Ray. The home video version includes the music video for Anarbor’s ‘You And I’ which premiered on Cartoon Network in August. 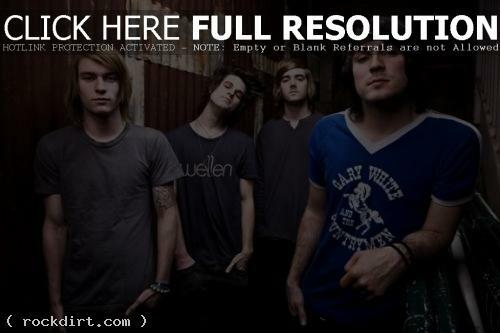 Anarbor also recorded the theme song, ‘What’s New Scooby Doo’ (originally done by Simple Plan). The song appears during the end credits of the movie.